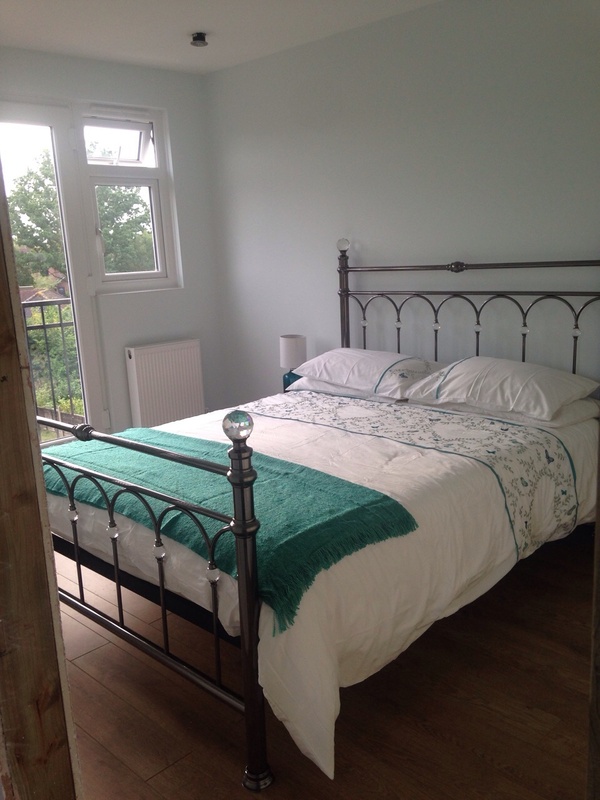 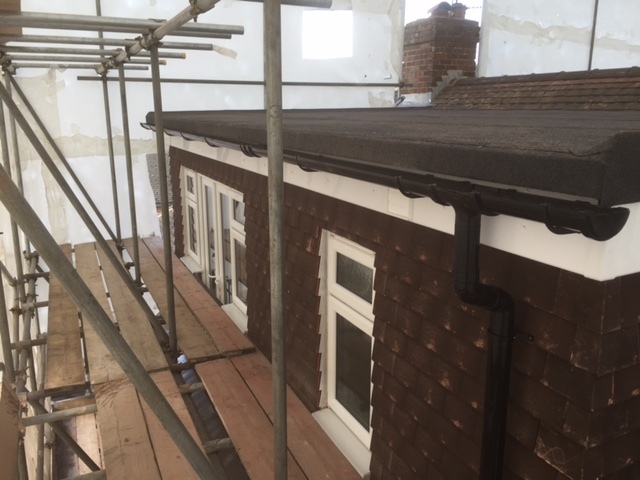 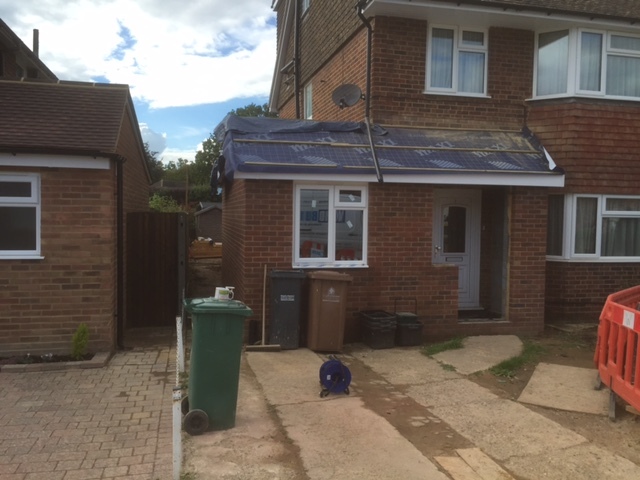 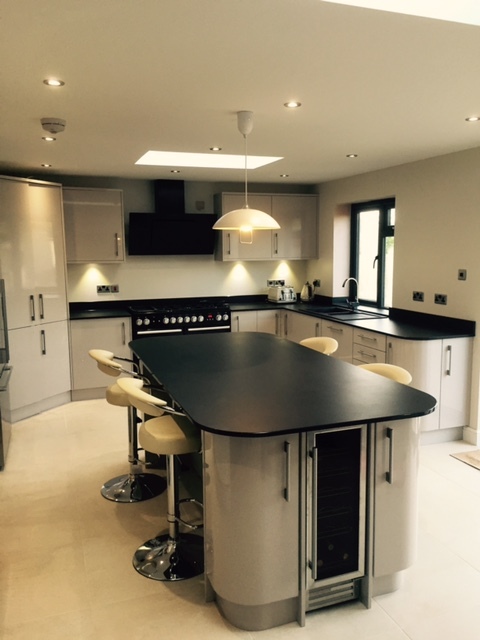 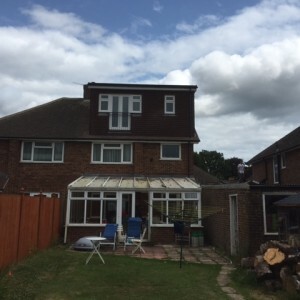 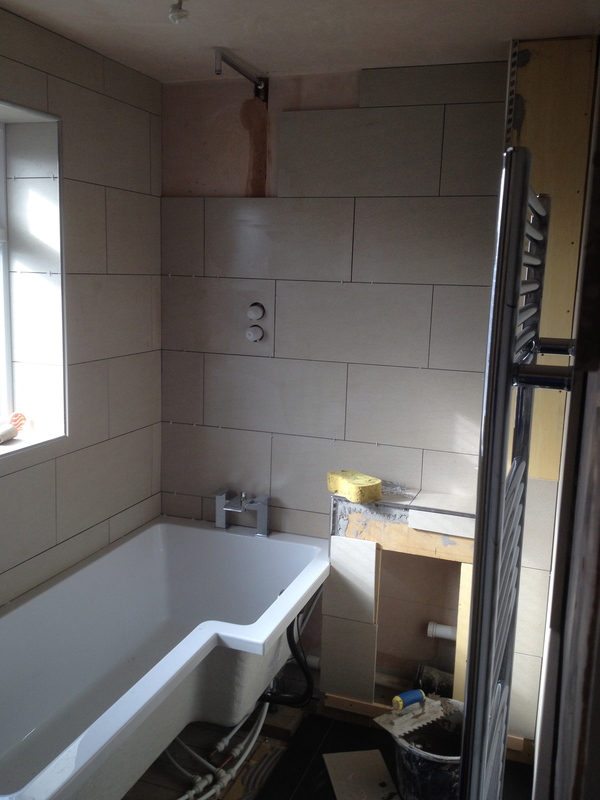 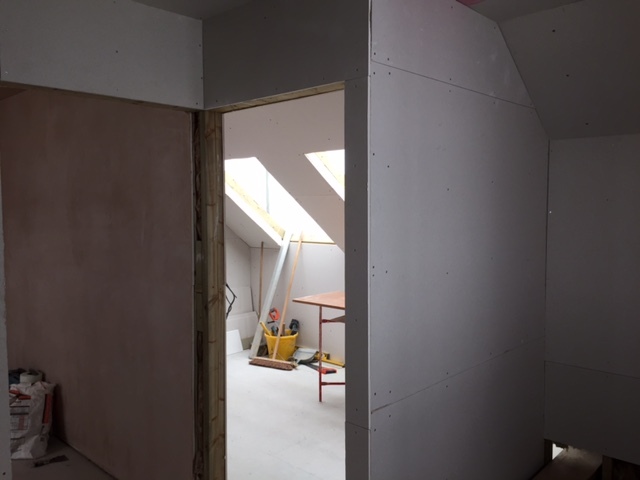 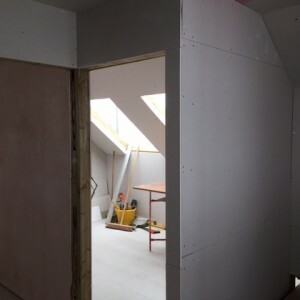 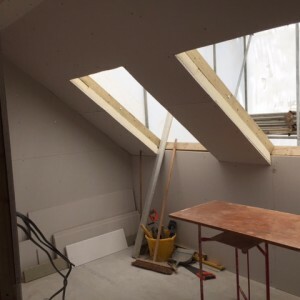 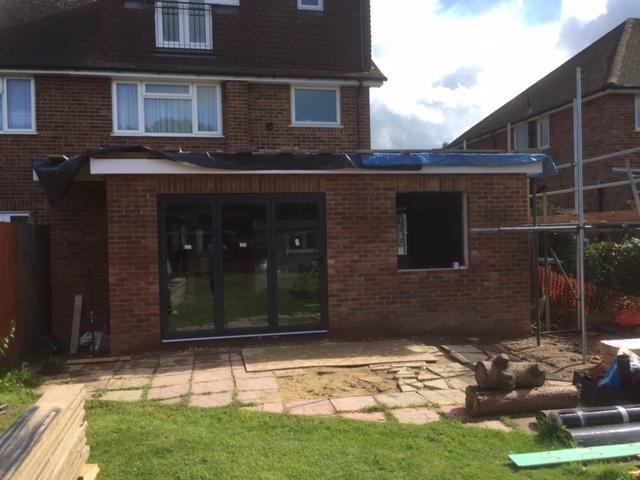 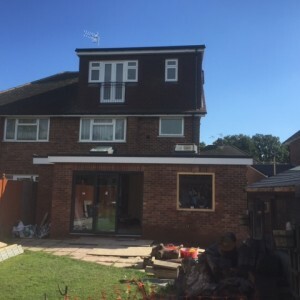 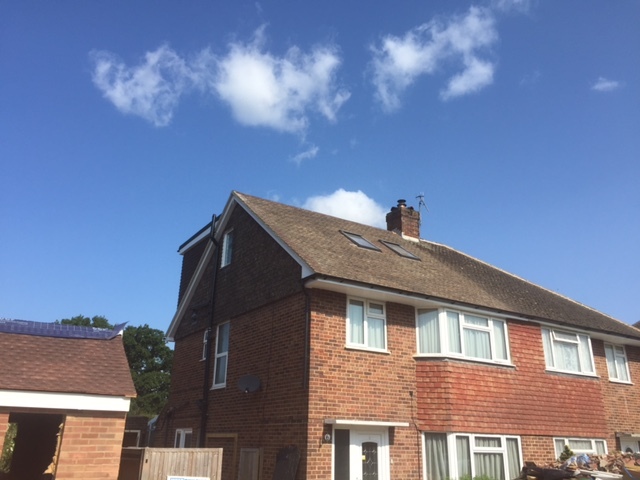 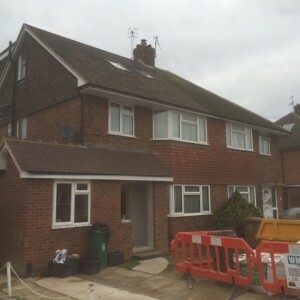 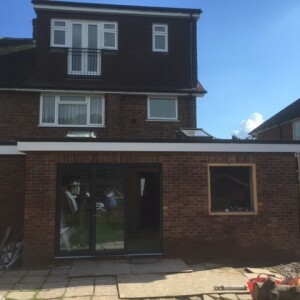 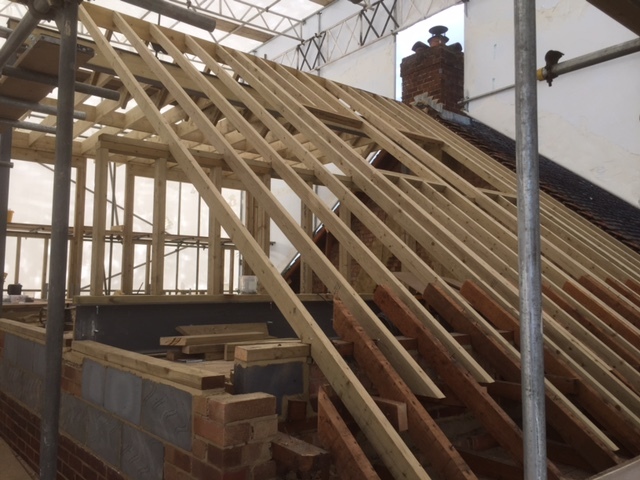 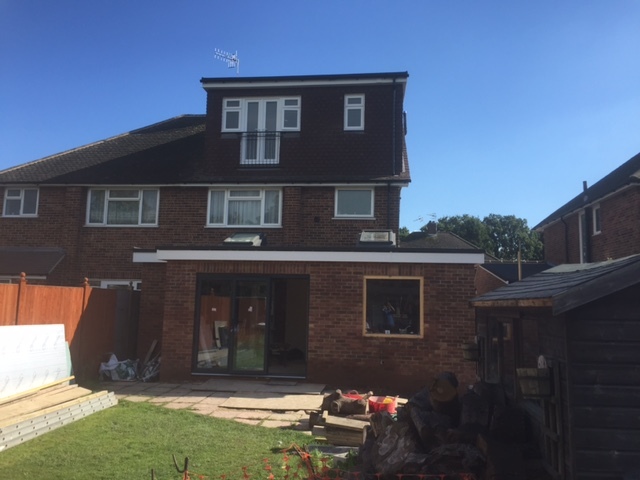 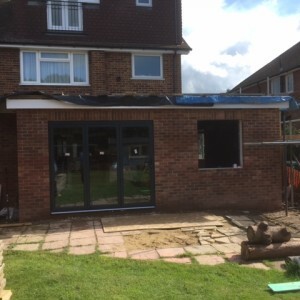 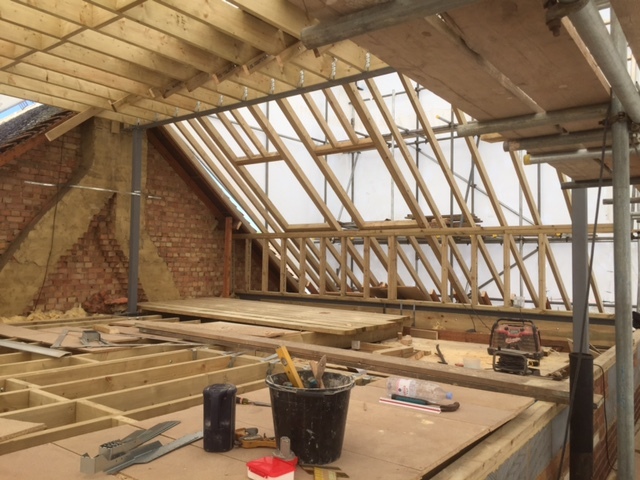 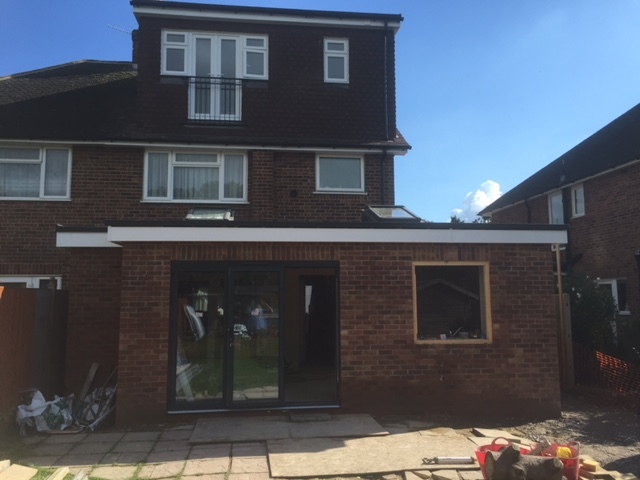 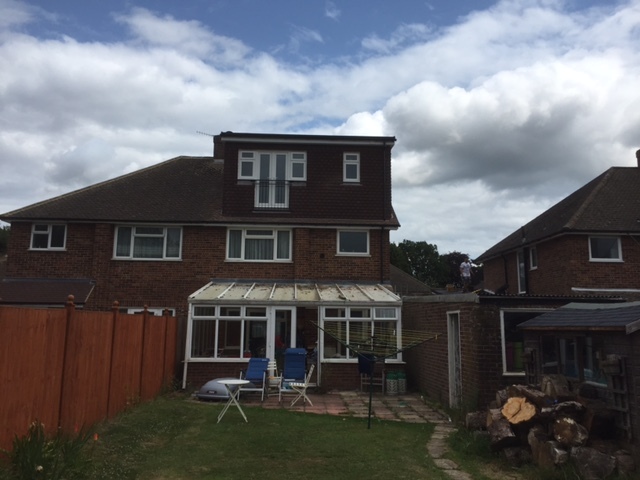 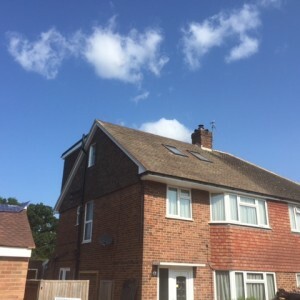 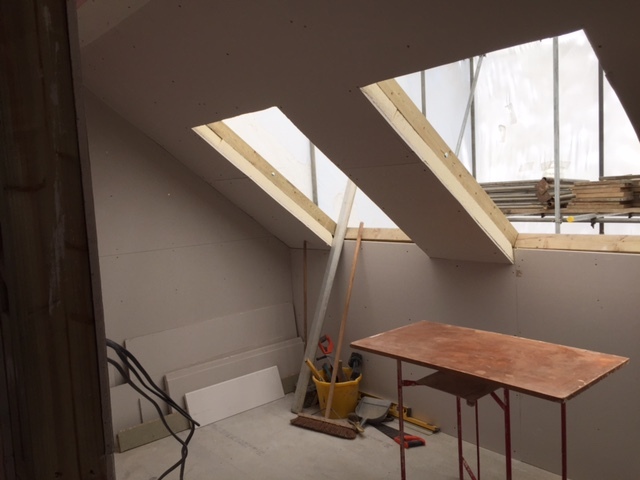 Loft Conversion and wrap around extension in Horley. 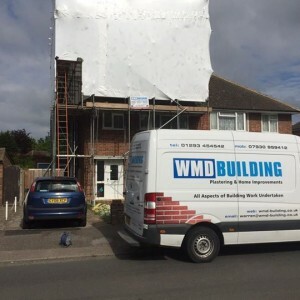 This is the kind of job I love and really showcases all that WMD can do. 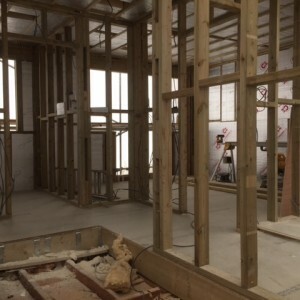 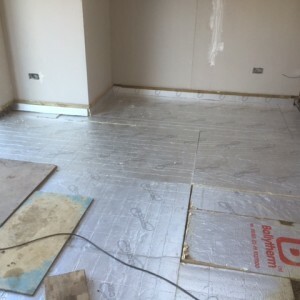 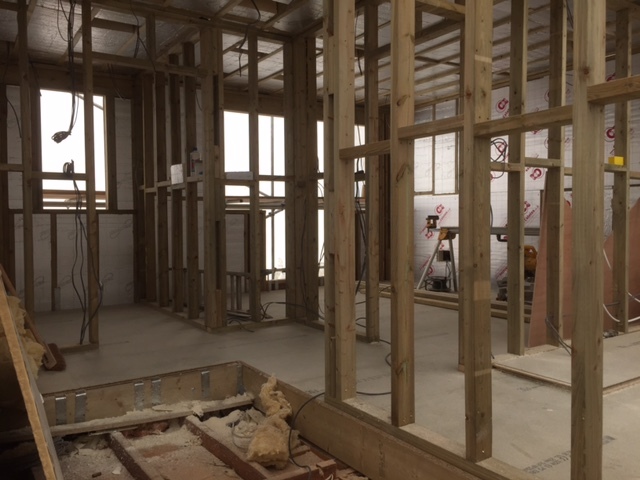 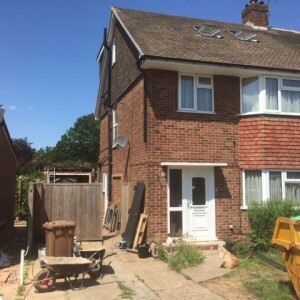 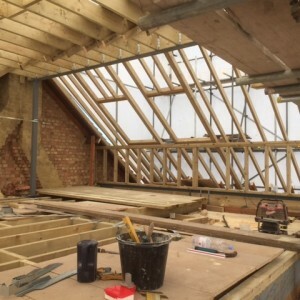 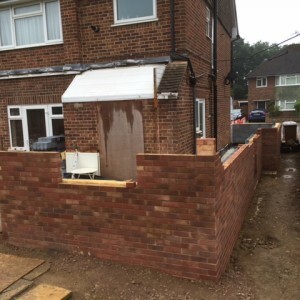 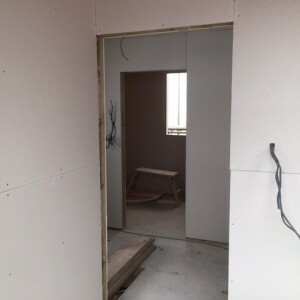 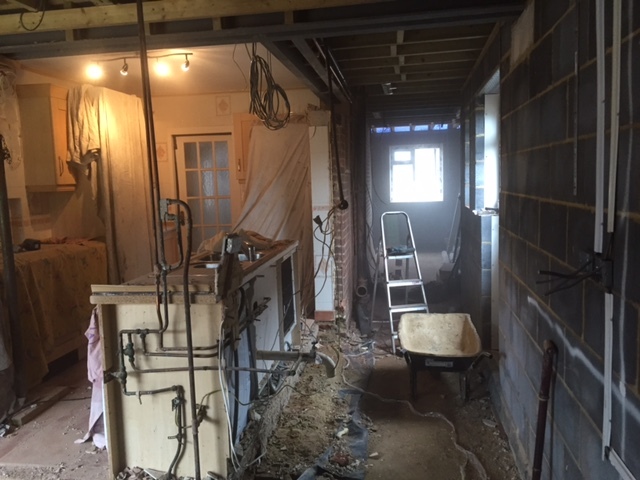 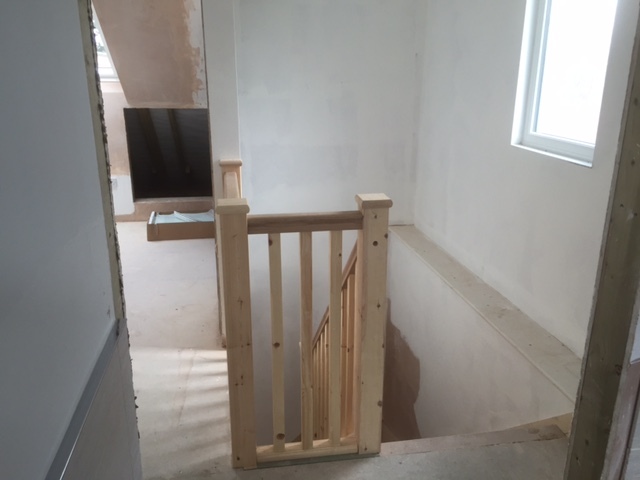 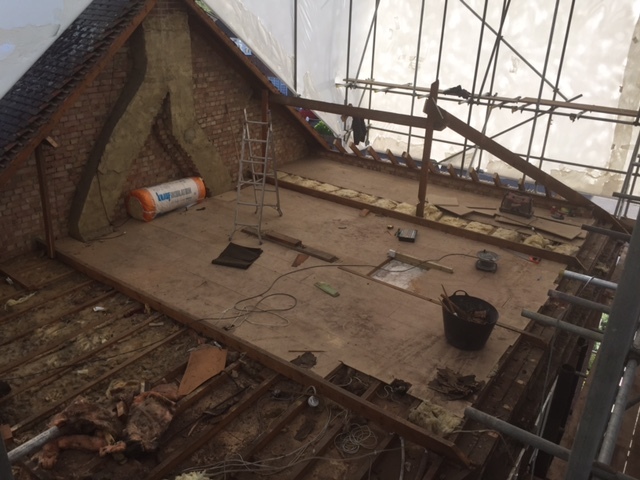 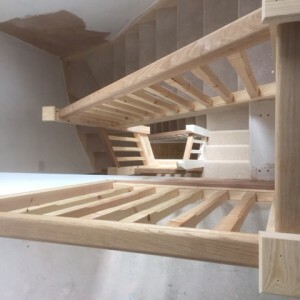 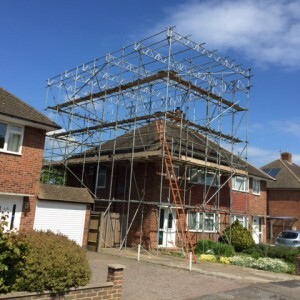 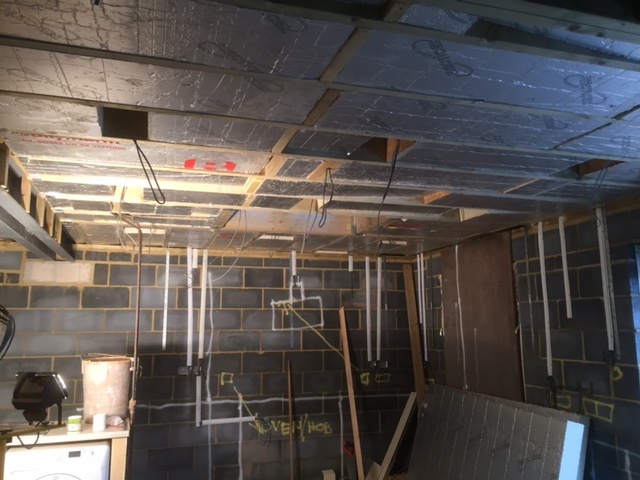 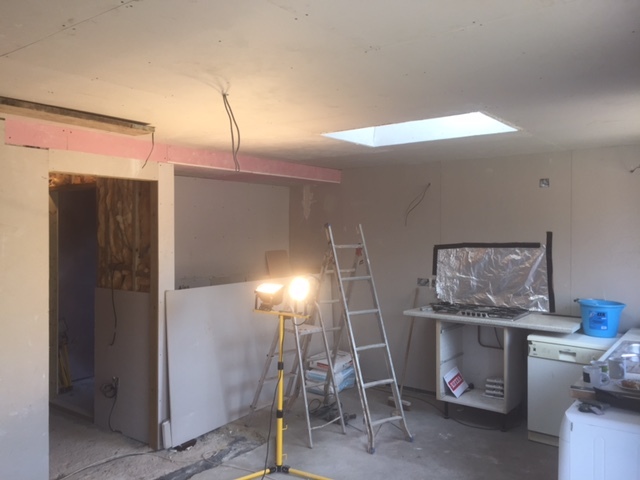 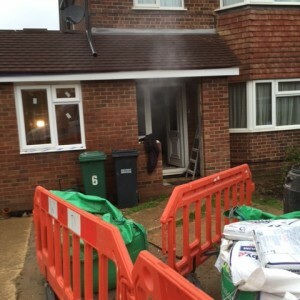 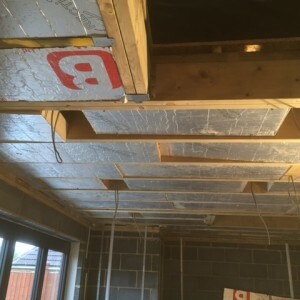 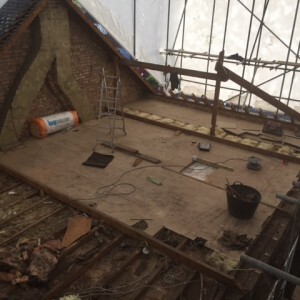 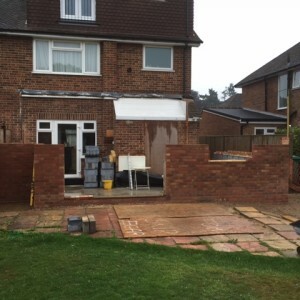 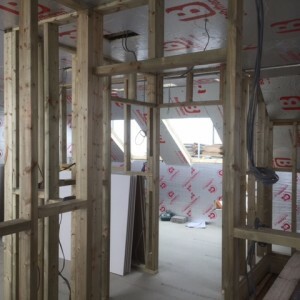 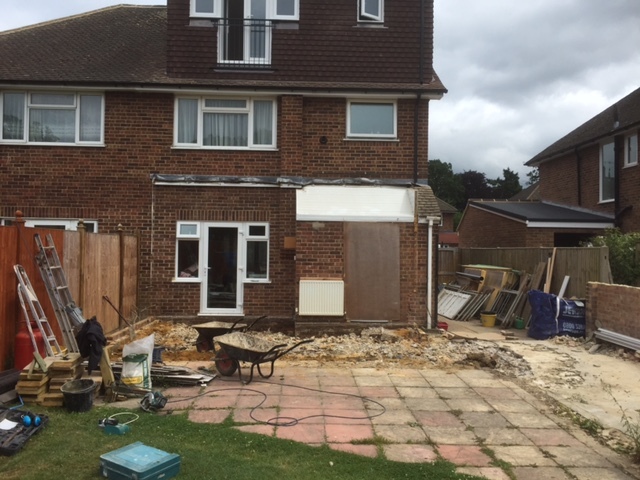 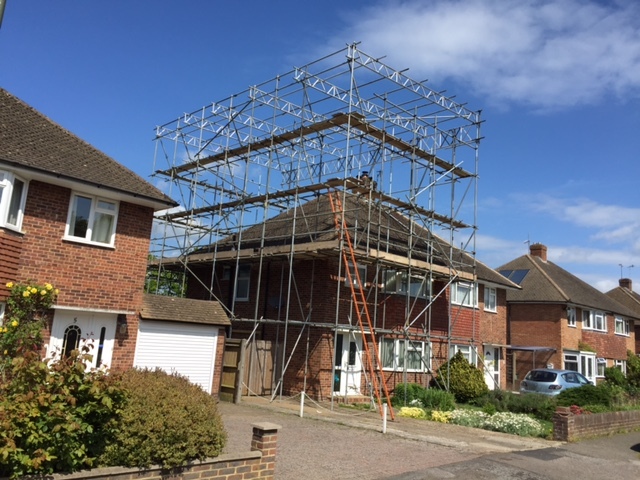 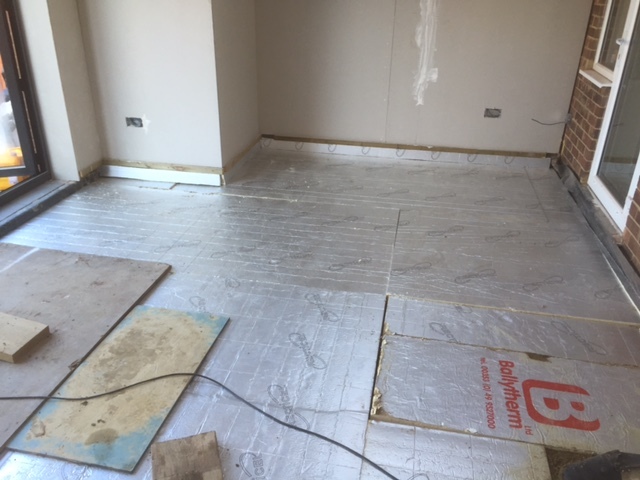 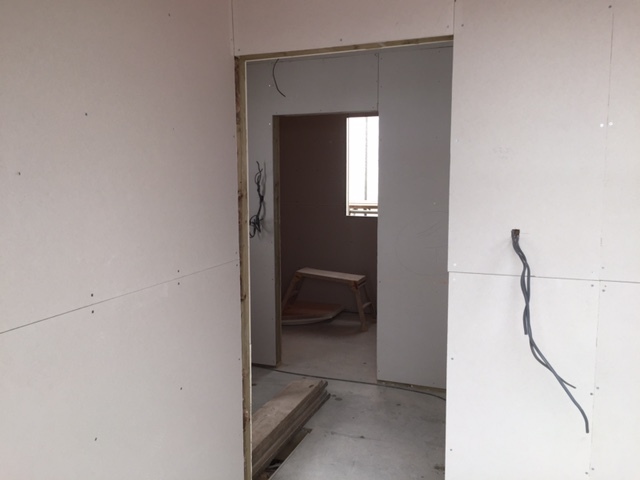 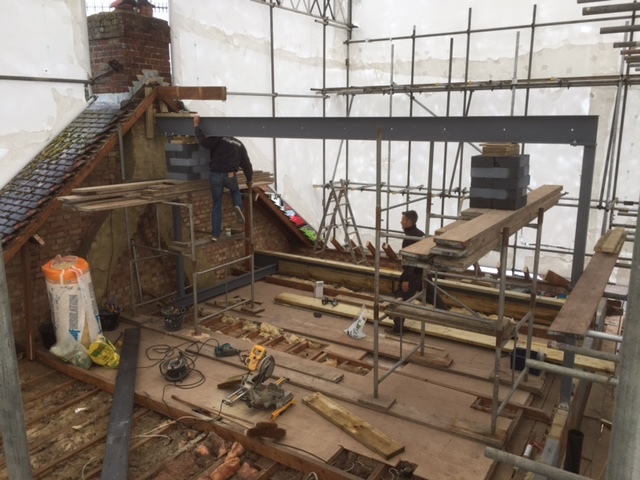 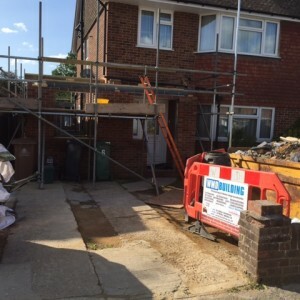 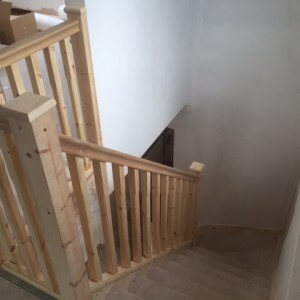 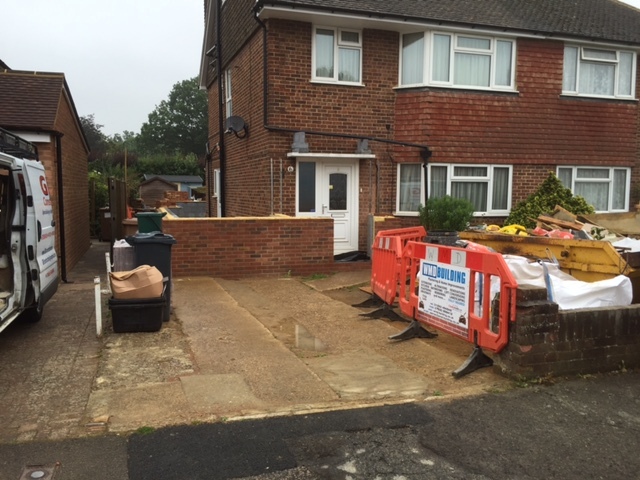 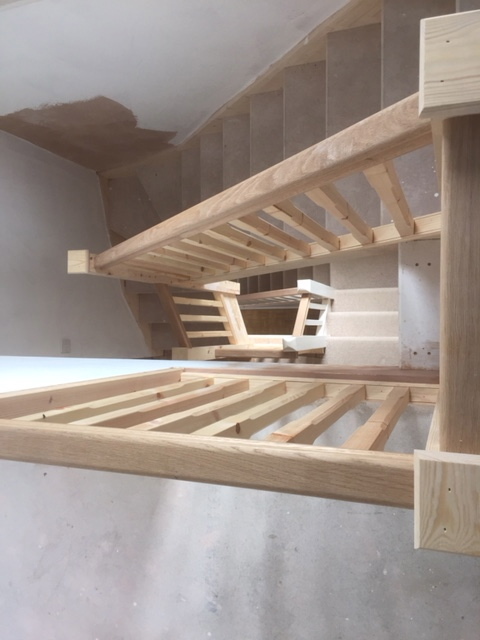 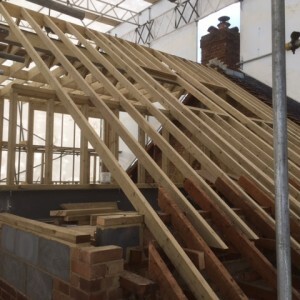 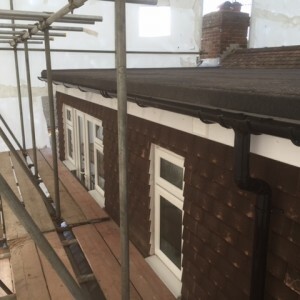 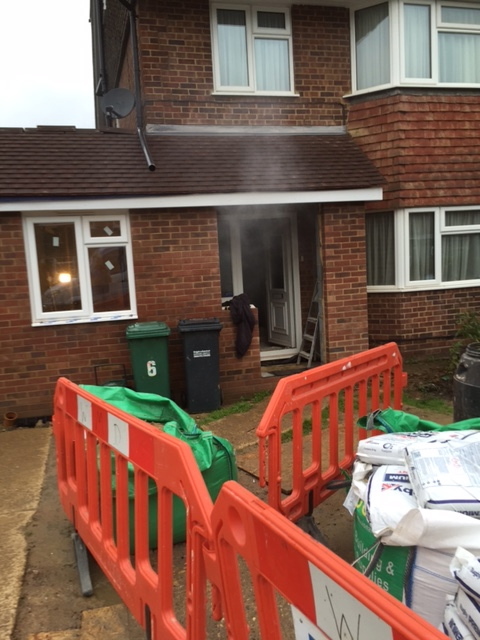 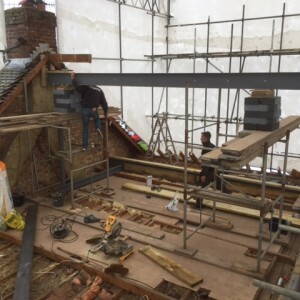 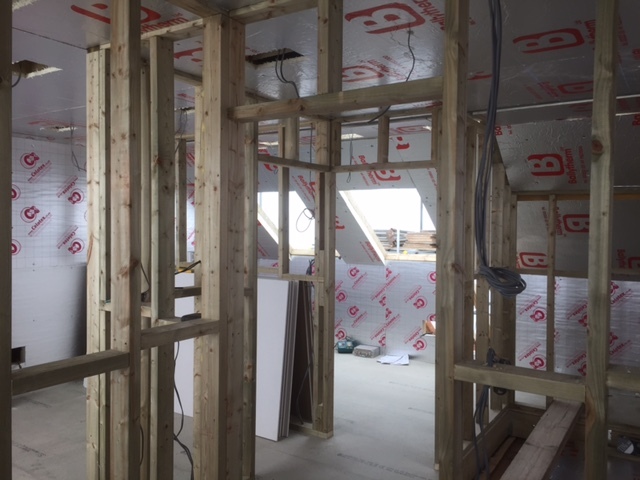 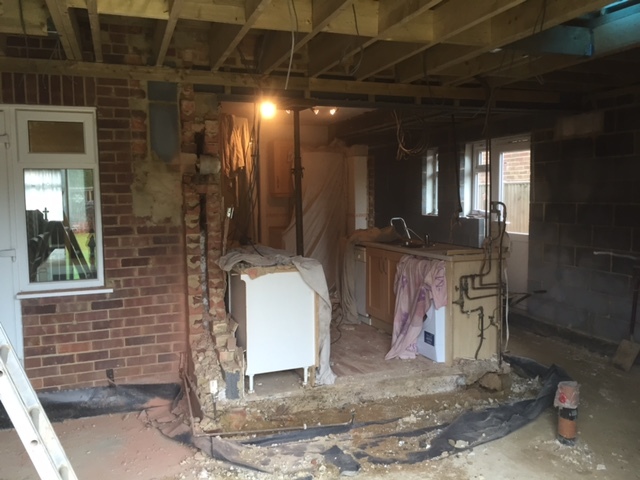 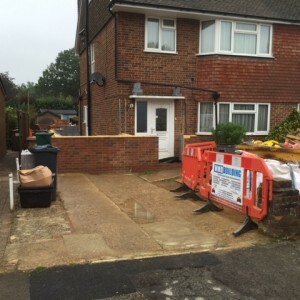 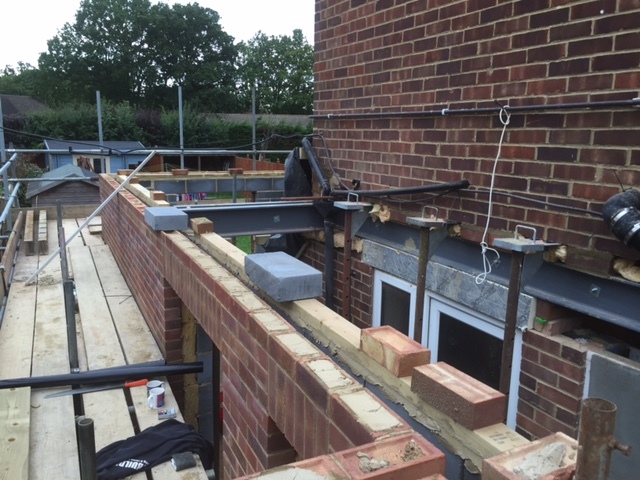 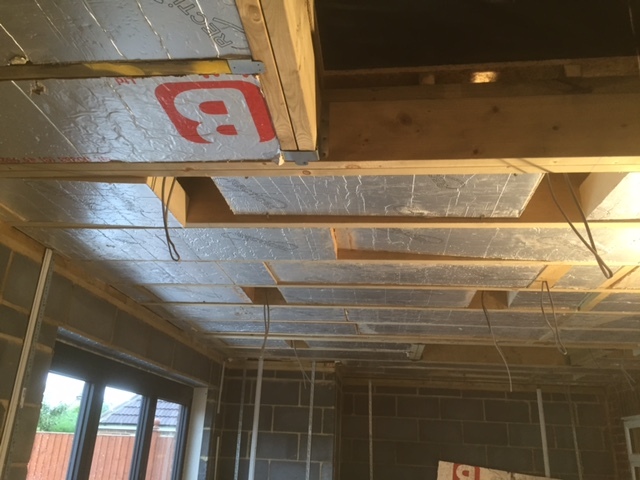 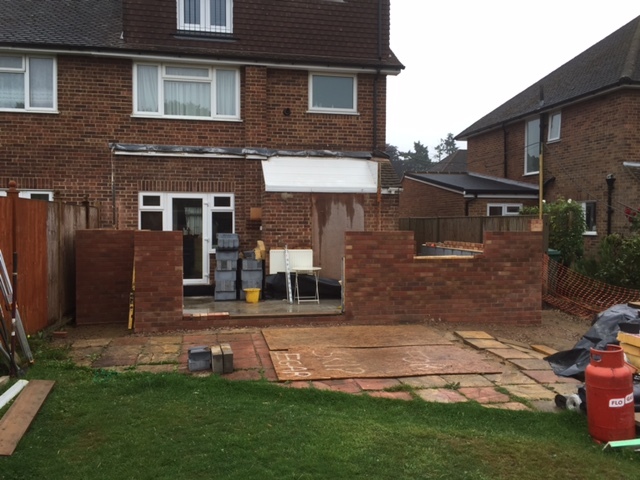 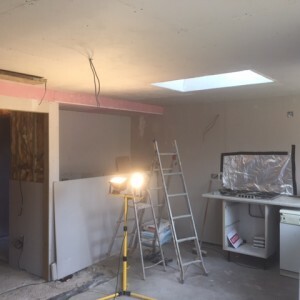 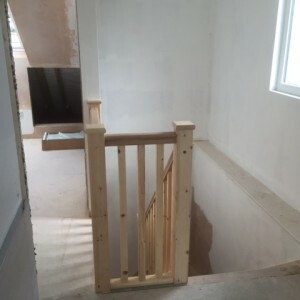 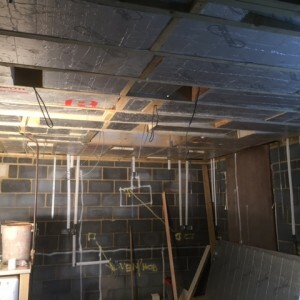 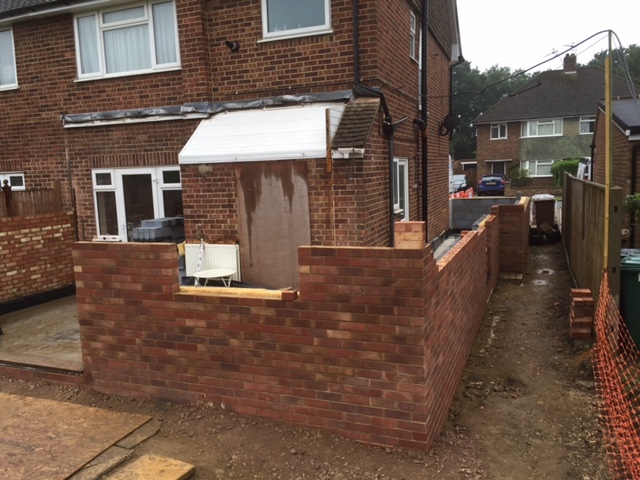 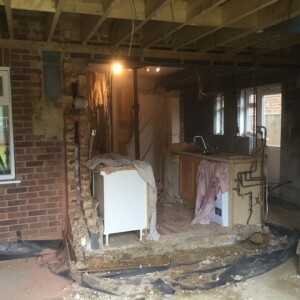 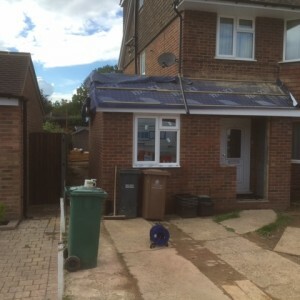 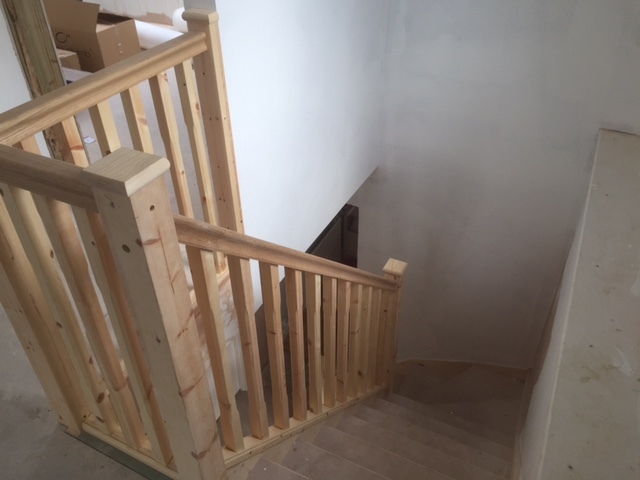 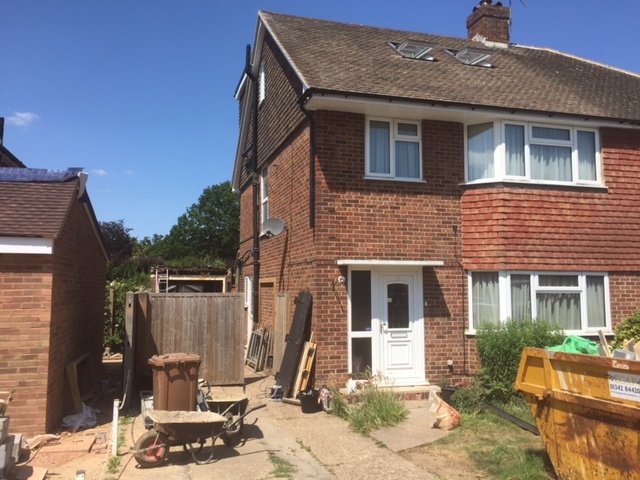 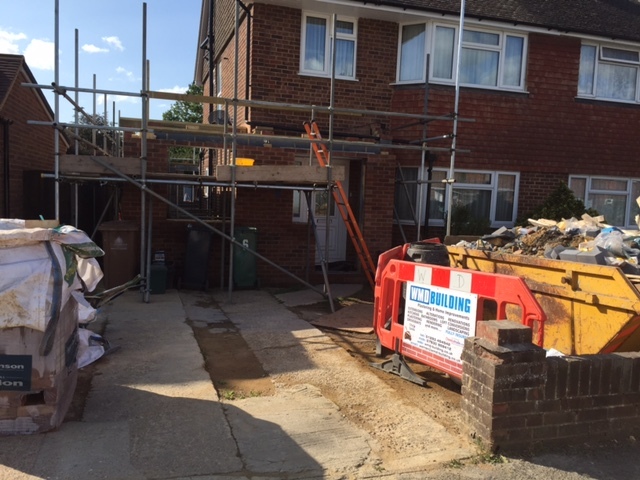 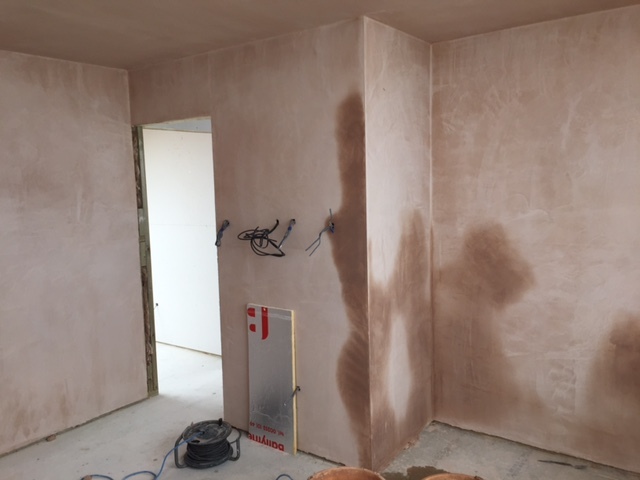 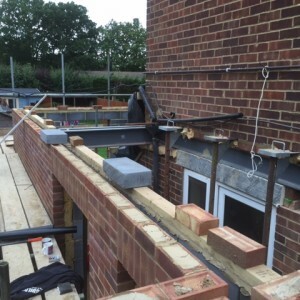 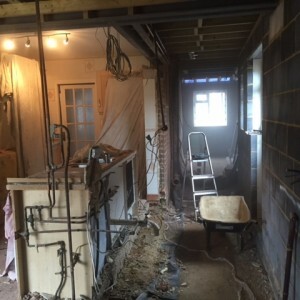 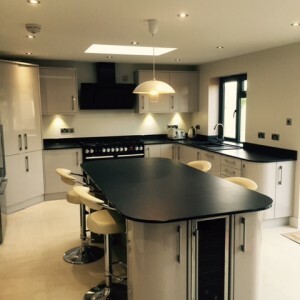 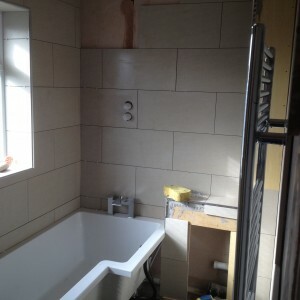 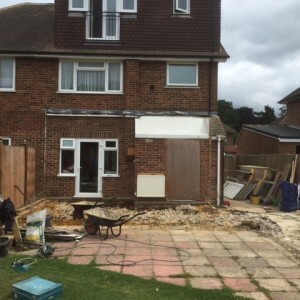 We take care of every aspect of the build, from arranging skips and scaffolding, groundwork, drainage, brickwork, blockwork, roofing and all the interior work too. 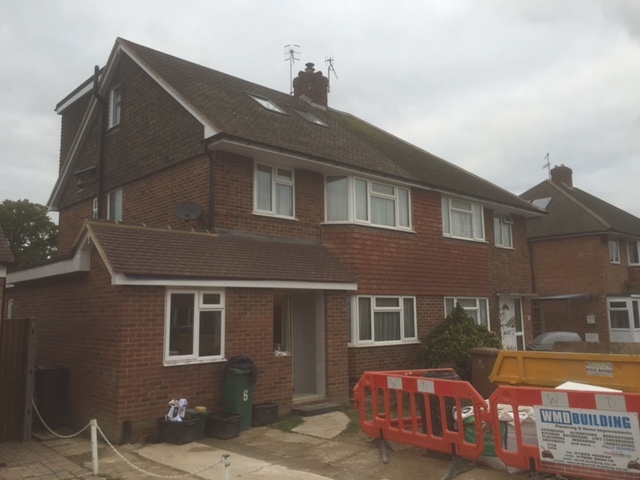 It is very satisfying to see how a project like this can transform families lives. 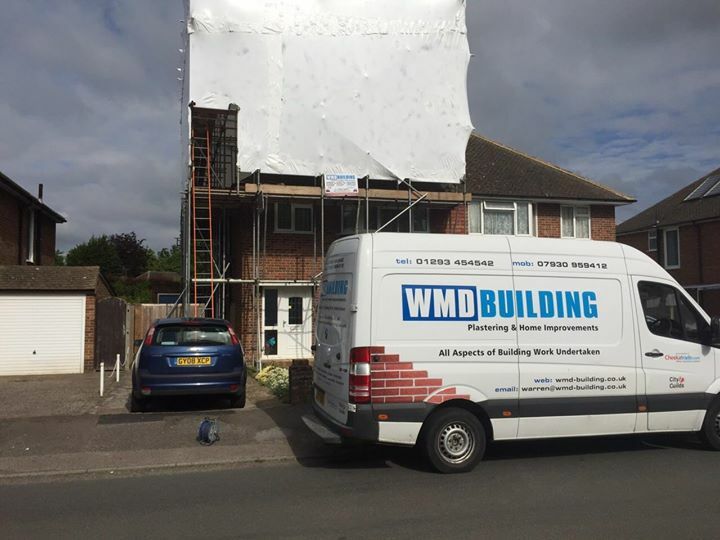 Very friendly reliable builders. 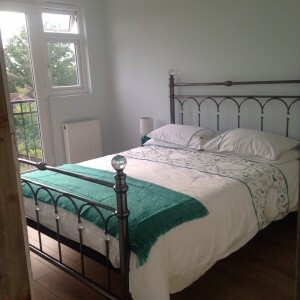 Great ideas to make things better, always on time, very clean and tidy and did not get frustrated with me changing my mind about things!